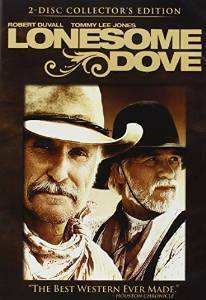 We have just watched the Lonesome Dove mini series again after a couple years. One of the best westerns with a great story line that we have watched. 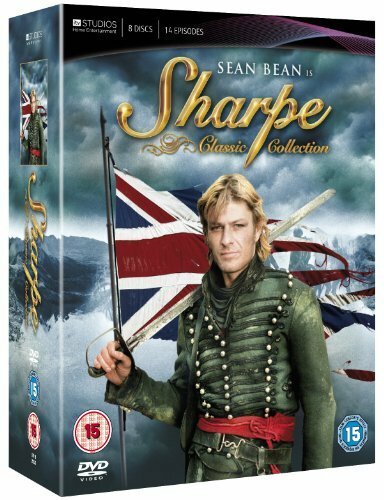 Just finished watching the complete series of Sharpe with Sean Bean (Boromir from LOTR) in the starring role. 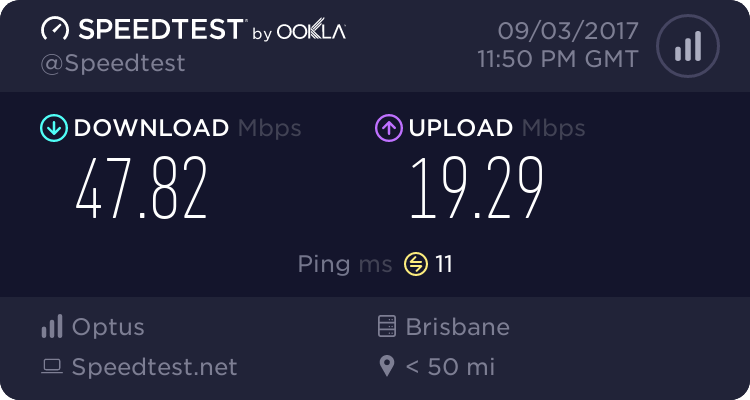 Digging up a dead thread here. Just started to watch HBO's Band Of Brothers again, it's looking good on the new office tv. Sean Bean (Boromir from LOTR) in the starring role. Does he die in this one too? I had to brush the dust off of the tin box the disks came in, must get them out more often. No, but he was stabbed with a sword a few times in which he came close to karking it in one episode. Finished watching BOB the other day, excellent stuff. Not sure if everyone would call it a mini series, but it is a new show every season. That being American Horror Story. I just got finished with the second season. The freak show is still my favorite so far . We watched the last ever episode of Longmire on Netflix yesterday. It has been a great show to watch over the six seasons of it, and it was well worth the watch.